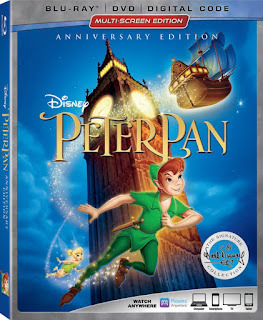 One Momma Saving Money: PETER PAN – 65th Anniversary out on June 5th - Host a #PeterPan Party! 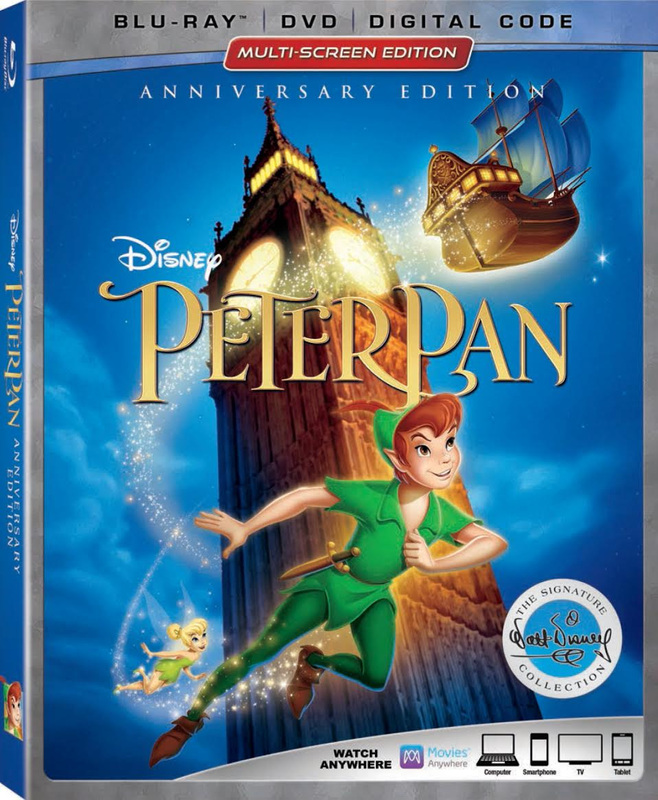 PETER PAN – 65th Anniversary out on June 5th - Host a #PeterPan Party! In celebration of its 65th anniversary, Disney’s beloved flight of fantasy, “Peter Pan,” joins the highly celebrated Walt Disney Signature Collection, landing in homes on Blu-ray June 5. With a little faith, trust and pixie dust, every member of the family will let their imagination soar on this epic adventure to Never Land, sparkling with legendary animation, extraordinary music and both all-new and classic bonus features. Peter Pan is a favorite in our house. When my daughter was a toddler, she fell in love with this film and its sequel Peter Pan 2. There is something about this movie that it makes her get teary-eyed every-time she watches it. It is a magical movie that makes you want to be a kid again. It is a classic and a must have for any Disney fan! 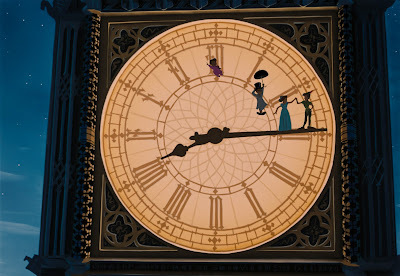 In honor of the film, have your own Peter Pan themed party! Check out my party I did with the kids below. First up Jolly Rogers. These are simply apple slices, a toothpick and and pirate flag I made online! Gold Doubloons - Nila Wafers is a cardboard treasure chest! Hook's Pirate Booty - Individual bags of Pirate Booty! Tic Toc Croc Bathwater - Blue Gatorade! Pixie Sticks - I wanted to find the sugar filled pixie sticks, but could not find them anywhere. Instead I found some super cute suckers at the Five Below store for $.33 each!